Barco has expanded into the north of India with the first installation of its Auro 11.1 immersive sound technology in New Delhi. Barco has announced the first completed installation of its Auro 11.1 immersive sound technology in New Delhi. The project is the first installation of the technology in the north of the country located in the PVR multiplex in the Pacific Mall, Tagore Garden. With 1,116 seats and six screens, the PVR multiplex in the Pacific Mall is a popular destination for film aficionados in New Delhi. PVR Cinemas has a growing presence throughout India with 454 screens, 102 properties in 43 cities. 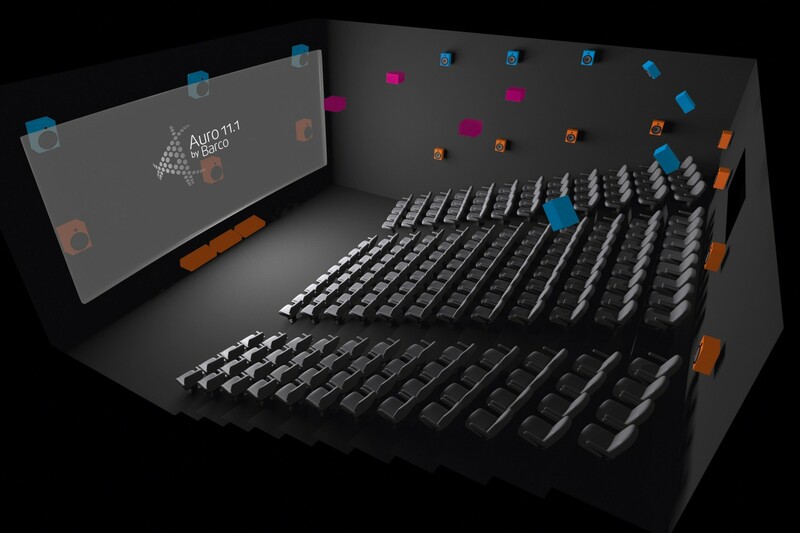 The Auro 11.1 immersive sound technology can be found in auditorium 4 of PVR Pacific Mall, Subhash Nagar, New Delhi. The speaker layout is based on three axes (width, depth and height) to reproduce a true-to life sound experience, enabling the audience to position sound sources correctly in space without requiring high channel counts and more amplification.